The housing market is once again very good in the East TN area. At the present date we do not have any Auctions listed or available homes for sale. Please check back from time to time to see our newest listings because in today's market the listings do not last very long before selling. Be want to be the first one to make an offer! In today's market, it is very important to market your property across the Internet. Statistics show that over 85 % of home buyers are using the Internet to find their next home. 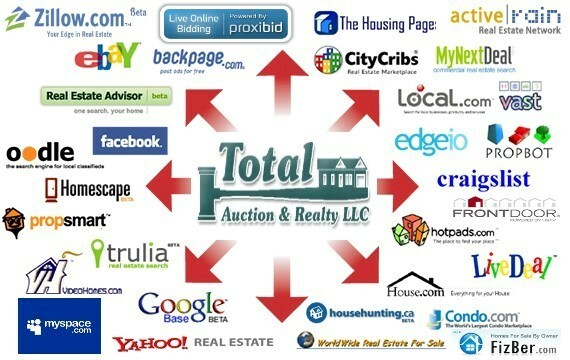 When you list with Total Auction & Realty LLC we take full advantage of all the tools and resources the Internet provides. In this business you don't pay us until we Sell your property, and that's exactly what we plan to do. Ready to Buy a home with us? Want to know about listings the day they are listed? What about before the sign even goes up? We network with Agents all around our area and we can get you first access to many of the new listings. Welcome to Knoxville, TN and the home page for Total Auction & Realty LLC. We hope you find the information you need to help make your Real Estate or Auction transaction as smooth as possible. Please contact us via phone or email if you need further assitance. Thank You for visiting our website. With each day the Real Estate Market is changing and growing. 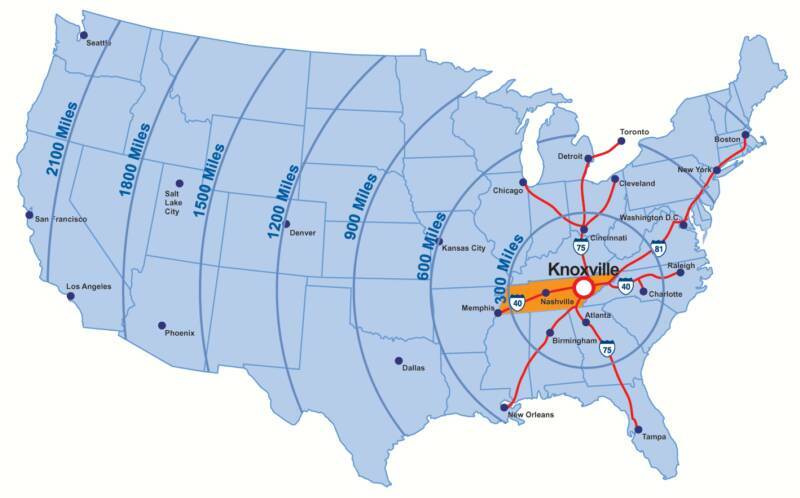 People from all over the country are moving to East Tennessee. With today's technology we sync our listings with many websites, so that our listings gain maximum exposure. 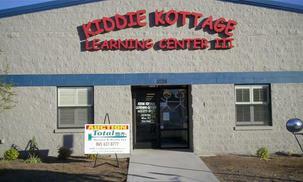 Doing this, along with proper signage and local marketing, puts our listings one step ahead of the competition. Don't Sale a Dirty House Wash TN Pressure Washing can Help get that property ready for the market! Go to OUR LISTINGS for more pictures!